Blues, Blues, Blues! 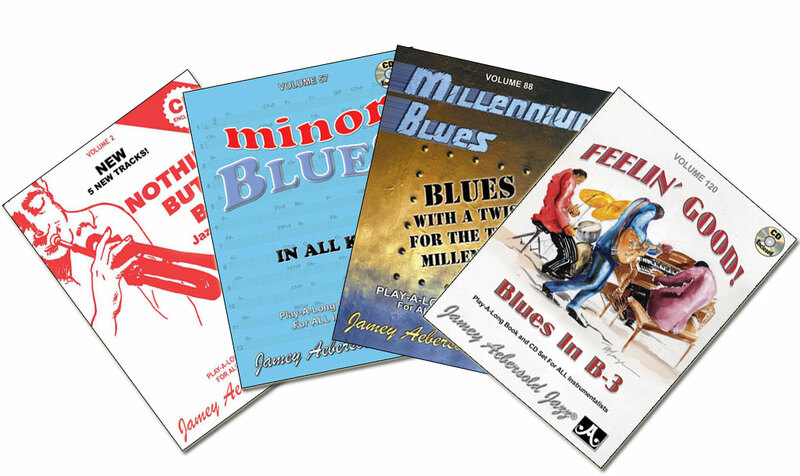 This Aebersold collection provides a large variety of Blues, including shuffle, bebop, contemporary, latin, odd-meter, jazz/rock, fast, slow, and much more. Over 50 tracks total. Includes tracks with piano, B-2 organ, and Fender-Rhodes led trios. Pak includes Vol. 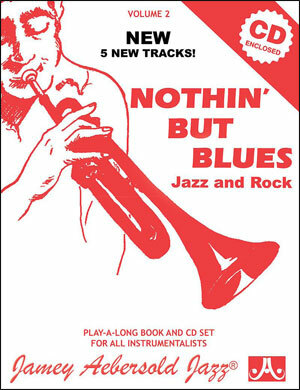 2 "Nothin' But Blues", Vol. 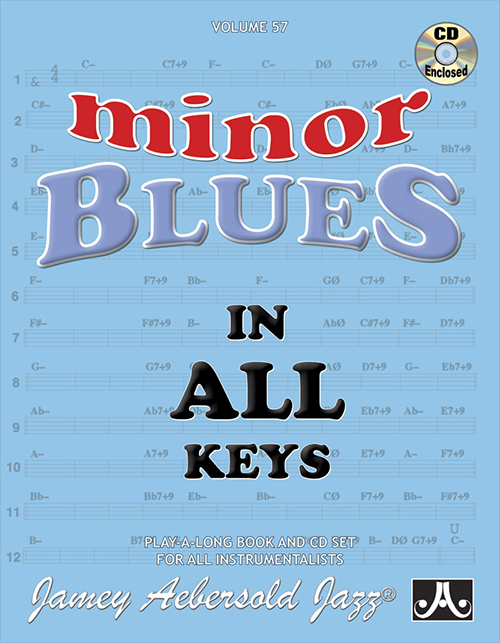 57 "Minor Blues In All Keys", Vol. 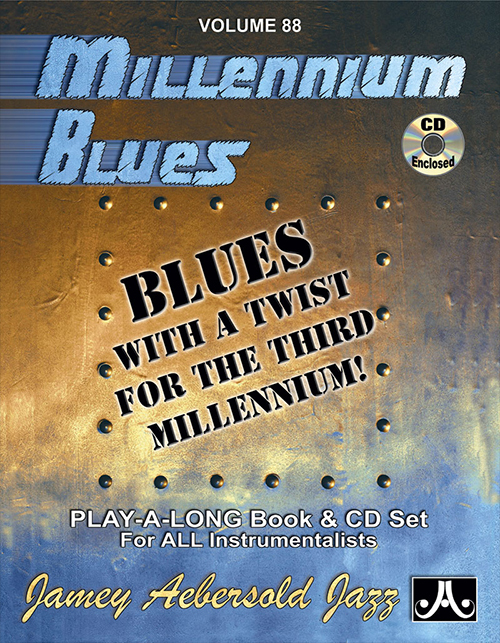 88 "Millennium Blues", and Vol 120 "Blues In B-3". 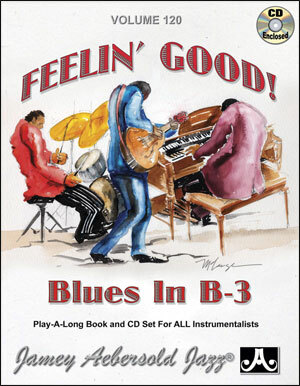 Get your Blues on and save money in the process! 4 CDs and 4 high-quality bound books.